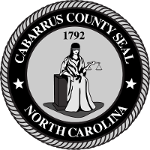 View lost and found cats and dogs currently in custody of Cabarrus County Animal Control. If your animal is in our custody learn how to reclaim your pet. All dogs in our custody are also displayed on FindingRover.com you can register for this free app and report your missing dog on this site.